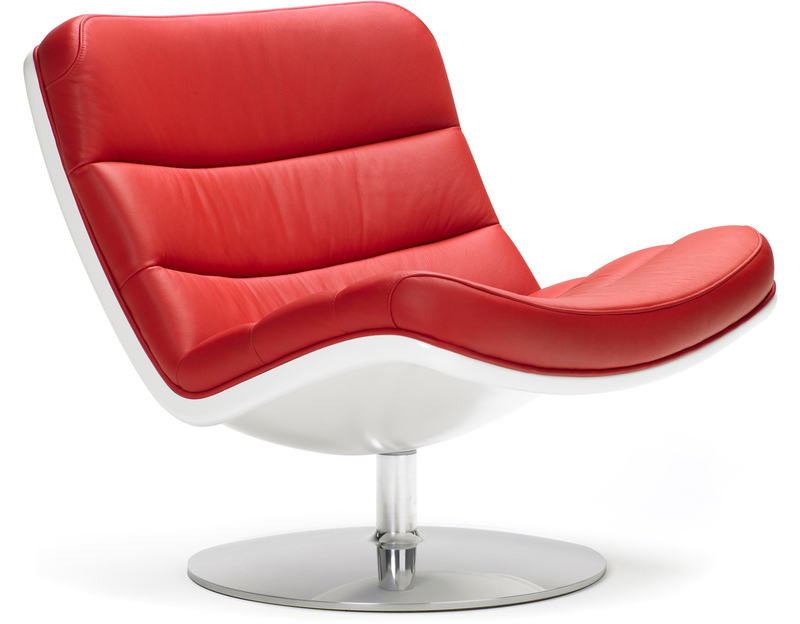 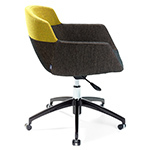 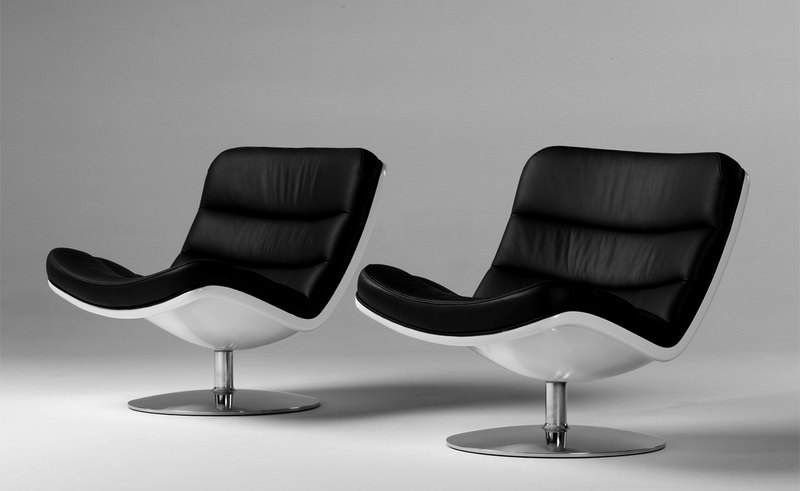 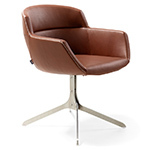 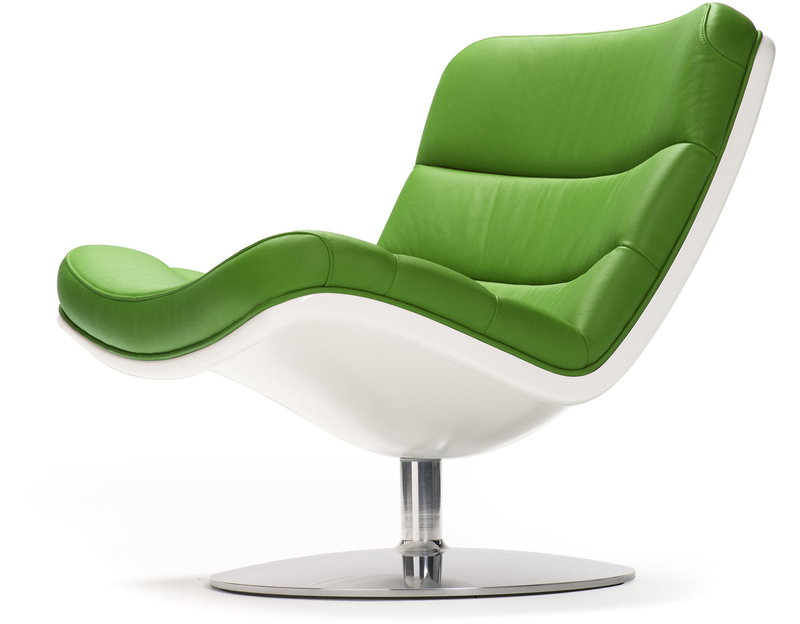 The easy chair F978 was designed by Geoffrey Harcourt in 1968 and has now been reintroduced in by Artifort. 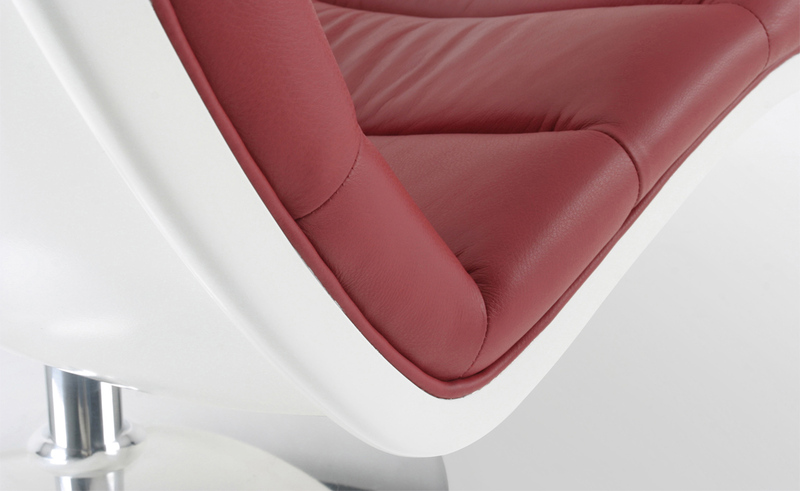 The comfortable shell seat of the F978 has a hard polyurethane shell. 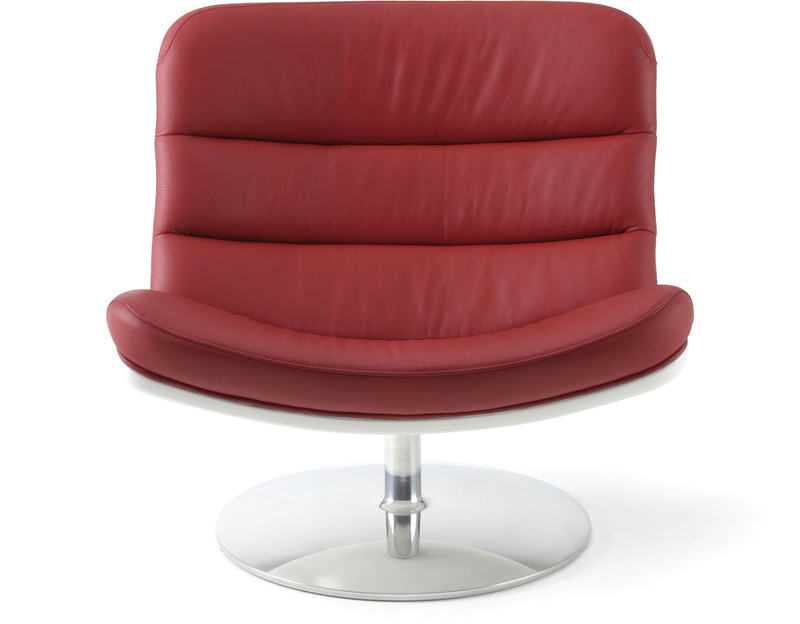 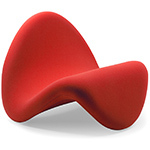 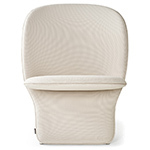 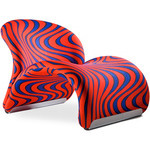 The inner shell is upholstered with Super Bultex foam and dacron and fixed to the hard polyurethane shell. 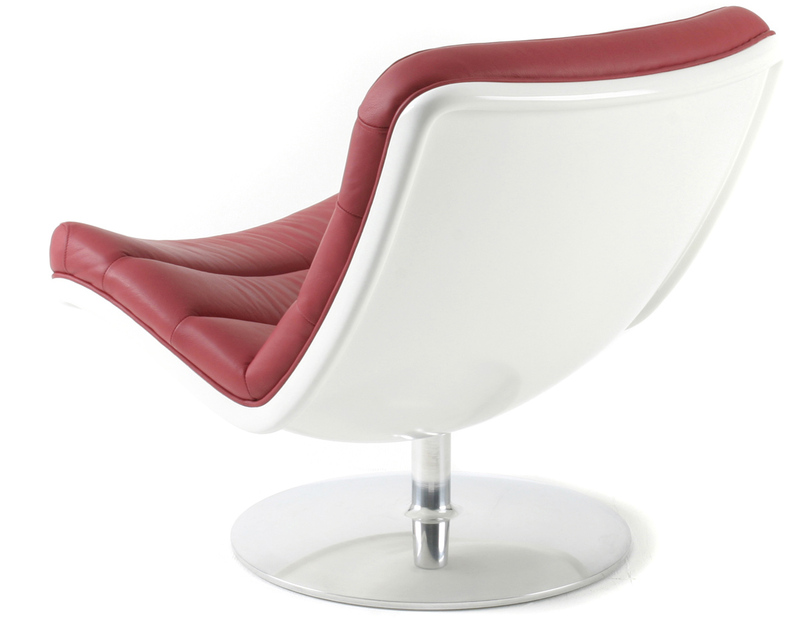 The swivel base is polished aluminium. 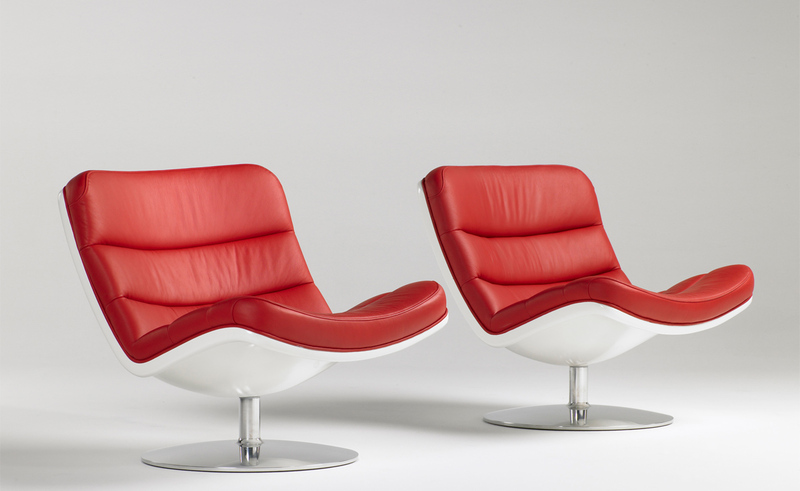 The F978 is pleasantly futuristic but, at the same time, nostalgic. 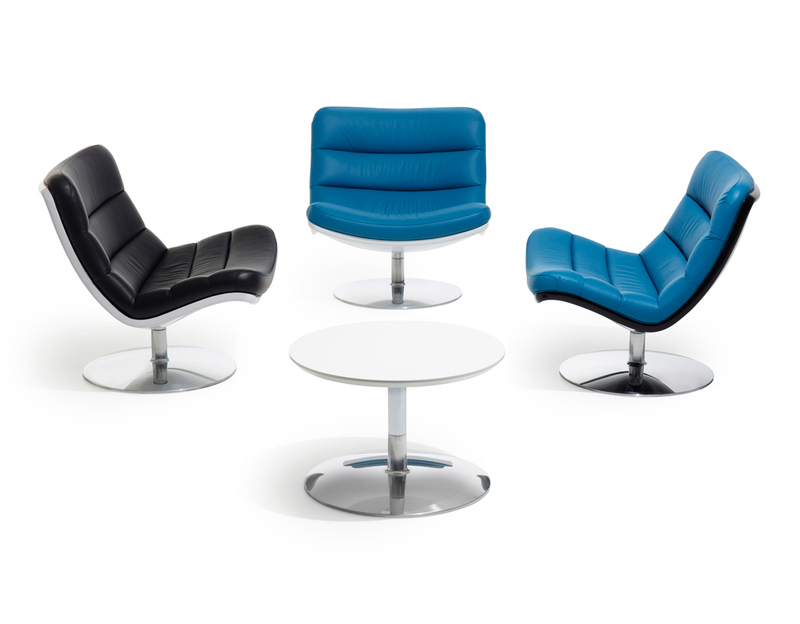 F978 is offered with a swivel base, white or black seat shell and upholstered in your choice of a variety of upholstery options. 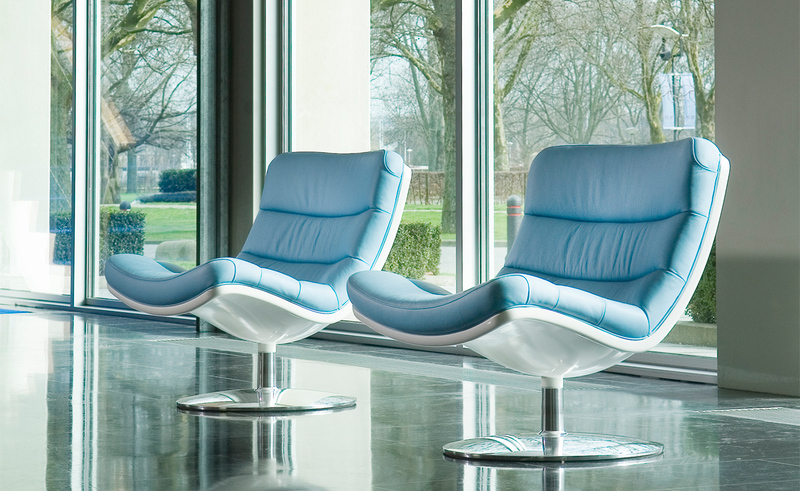 Base can be specified in polished aluminum or powder-coated. 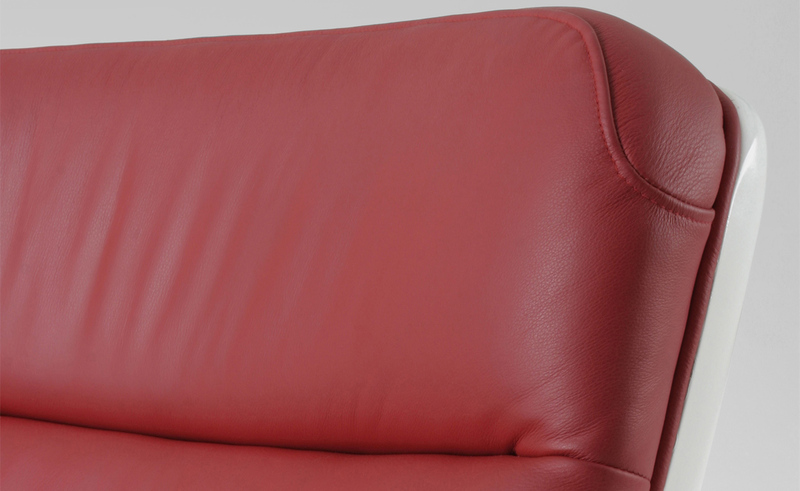 Disc base is delivered standard with a felt ring at the underside. 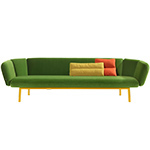 $3,258.00 + free shipping in the continental U.S.